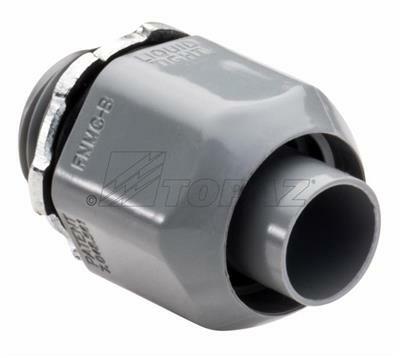 hf138 liquidtight top-flex 1 conduit 3/8"
Maximize safety and performance with Topaz’s corrosion resistant nonmetallic liquidtight top-flex I tubing, available in trade sizes from 3/8” to 2”. 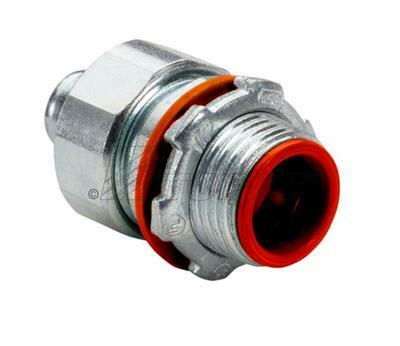 For use with top-flex nylon, straight or right angle connectors and with the Topaz line of die cast connectors for liquidtight conduit. Smooth interior is free of sharp edges to enable easy wire pulling and protect conductors from damage. 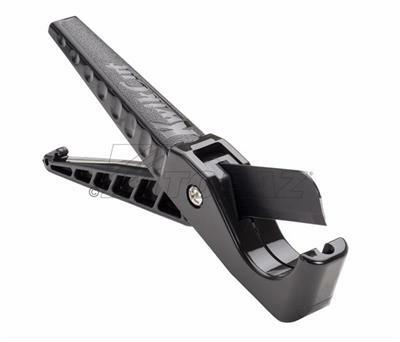 Featuring a strong and lightweight construction that promotes ease of handling and transport. 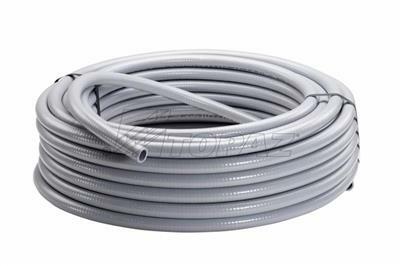 Recommended for use in direct burial and poured concrete, suitable for interior and exterior work including HVAC, refrigeration and marine equipment, machine tools, motors and controls; tubing is easily cut to measure with a utility knife or PVC cutter. UV rated; UL listed.